In February 2019, Laserworld begins with the distribution of LaserAnimation SollingerPHAENON accurate show laser systems. PHAENON accuratelaser displays are aimed at professional users who need high precision beam quality and scanning performance for high end laser applications. 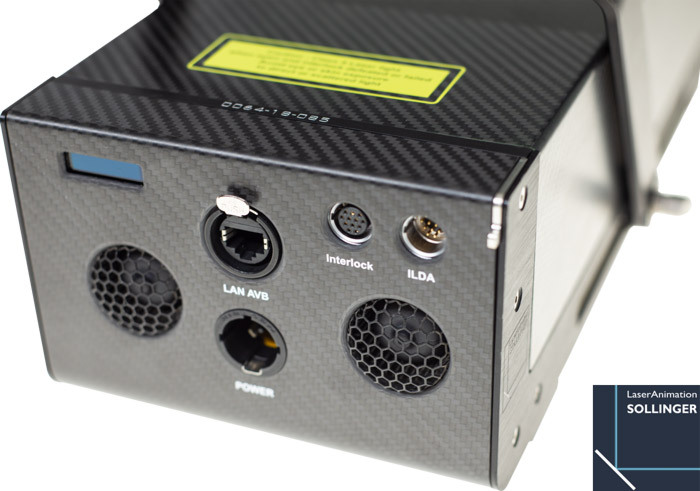 Accurate devices come in a carbon fiber housing with the size of a shoebox of only 33.1 x 15.4 x 10.5 cm. Thus the devices are extremely lightweight and small enough to fit into the cabin luggage of a plane. Despite that, PHAENON accurate show laser lights are very powerful with 7 Watts of RGB power and a extremely wide scan angle of 80°. 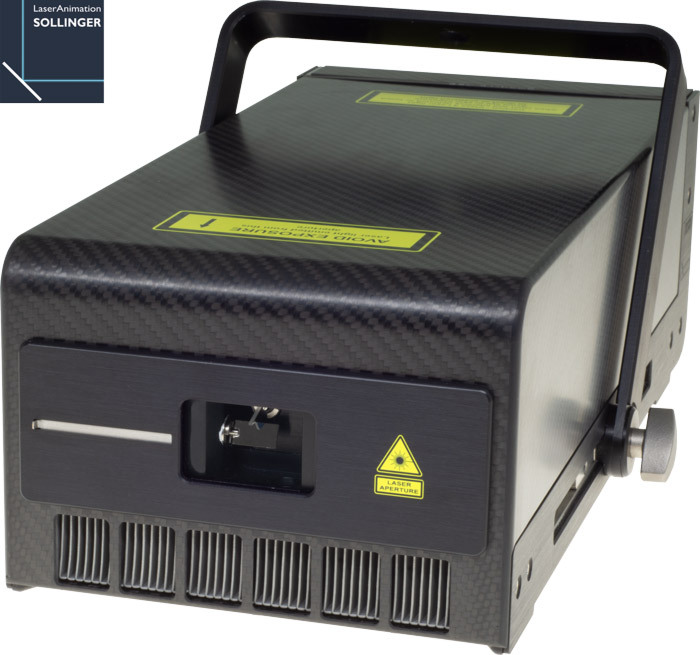 All units are equipped with precise and robust laser modules Made in Germany in a unique process at the engineering and manufacturing headquarters of LaserAnimation in Berlin. Thanks to their advanced thermal managment, the cooling fans don't need to run at high levels most of the time. Thus, the accurate series ist especially suitable for quiet locations. All PHAENON accurate laser devices come with an integrated intelligent mainboard which is configurable via LA-Toolbox. Features like geometric corrections, safety zone management, color calibration and scanner adjustments can be done through LAN. No physical access to the laser is required after it has been mounted. Laserworld announces a close partnership with LaserAnimation Sollinger for the distribution of PHAENON accurate systems: "The coopareation with LaserAnimation Sollinger not only focuses on high end PHAENON accurate lasers, but also includes driver electronics for scanners. We're looking forward to a good and close cooperation." states Norbert Stangl, CMO of the Laserworld Group.